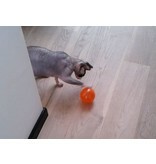 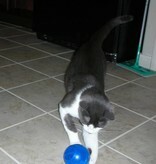 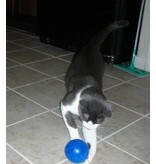 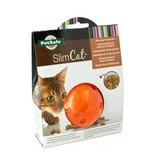 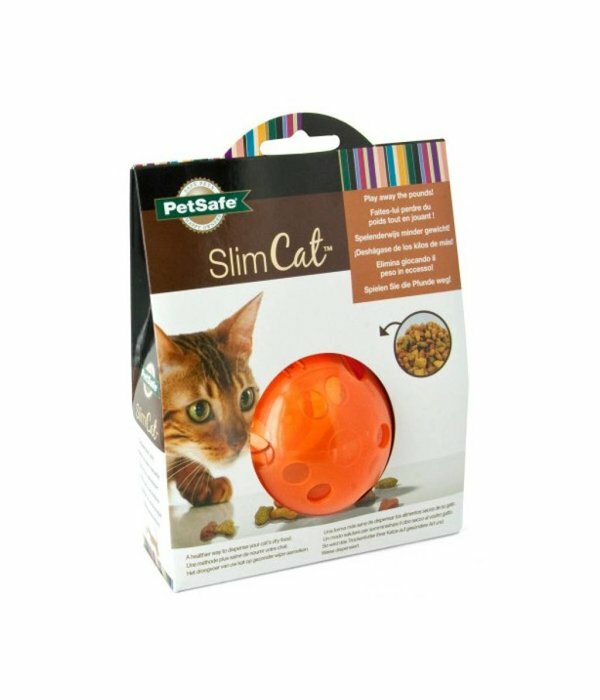 Keep your kitty (or small dog) in shape with the SlimCat Multivet. 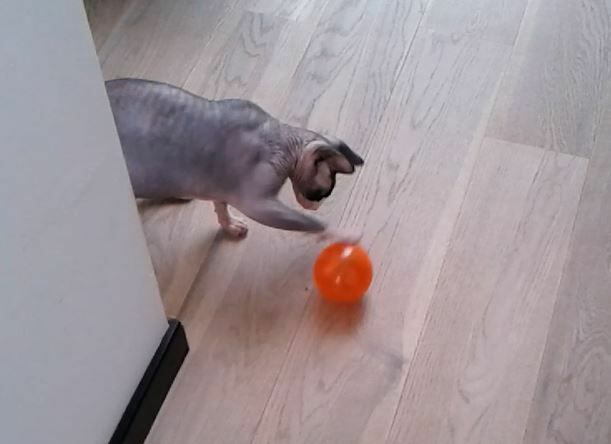 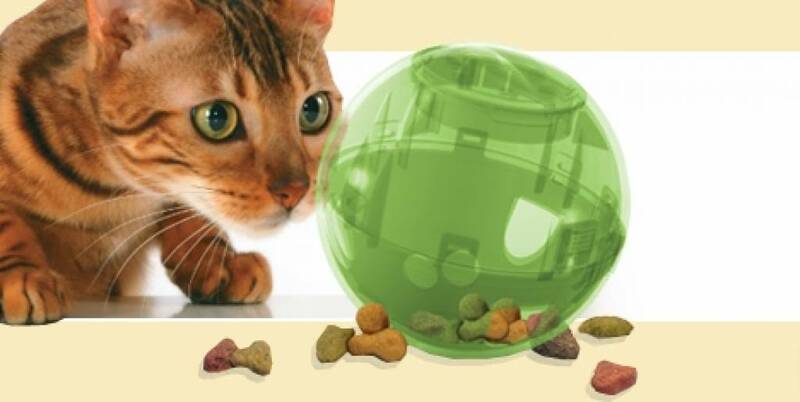 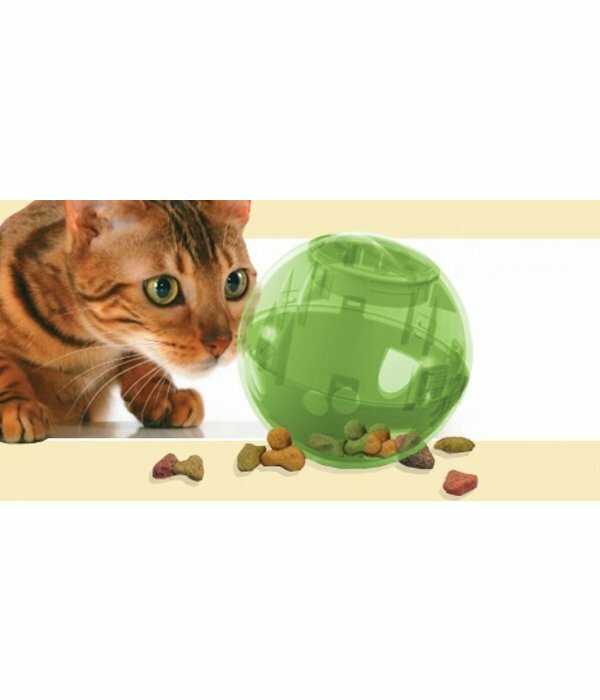 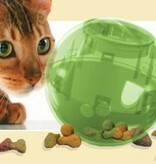 Overweight cats will particularly benefit from SlimCat Multivet treat ball as the idea is this ball distributes an adjustable amount of food whilst your cat plays with it. 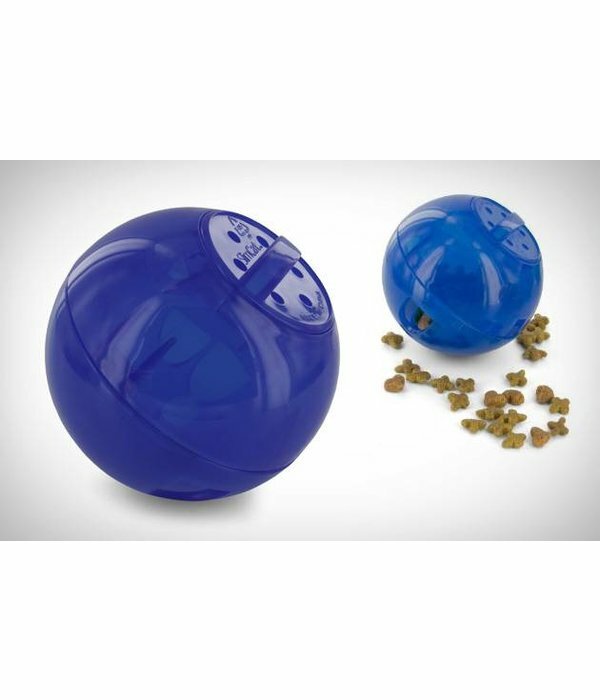 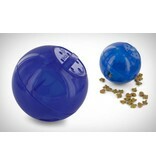 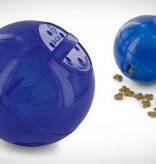 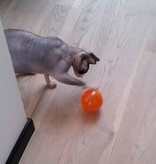 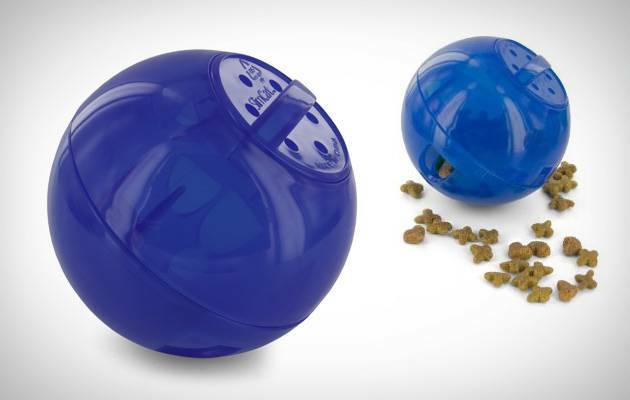 Fill the treat ball with your own choice of dry food or treats and let your car work off some energy by rolling the ball around! 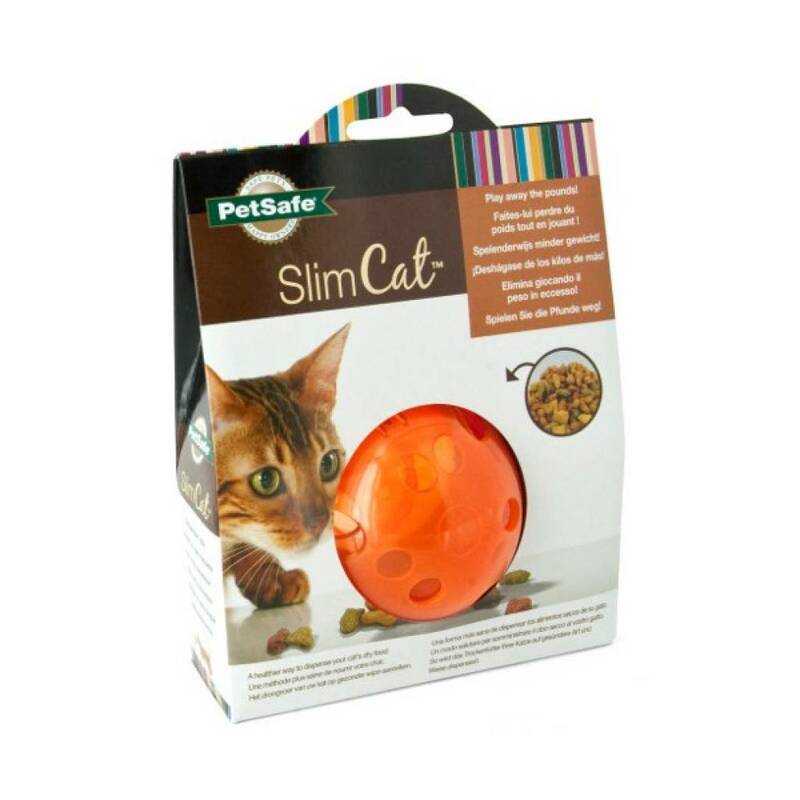 Designed with a cat's natural playful and hunting instinct in mind, the SlimCat provides fun and exercise and alleviates boredom.